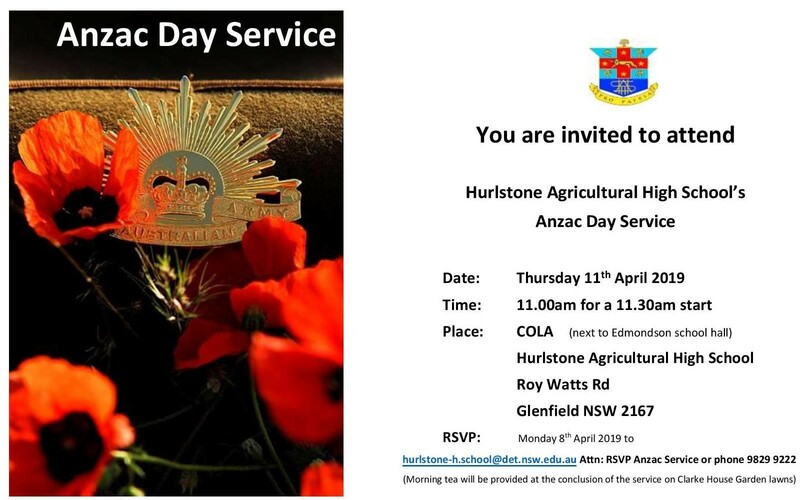 The Anzac Day ceremony will held on Thursday 11th April 2019 from 11:00am in the COLA (next to Edmondson Hall). There will be a light luncheon served after the ceremony on Clarke House lawns. All alumni are welcome to attend. For catering purposes, please RSVP by Monday 8 April to the school office. It was compulsory for all boys in 1st Form (yr 7) to attend the first rugby training session. Any reason why Mark Latham is not on the list ? Does anyone know what happened to Mal or where he is these days? Would love to find him again. I received quite a few bounce backs on email. Please start networking with the people you know and pass on the information. They can email me for details.